The Filmoteca screens Scorcese’s The Last Temptation of Christ as part of its ongoing Jarmusch, Lynch and Schrader series. 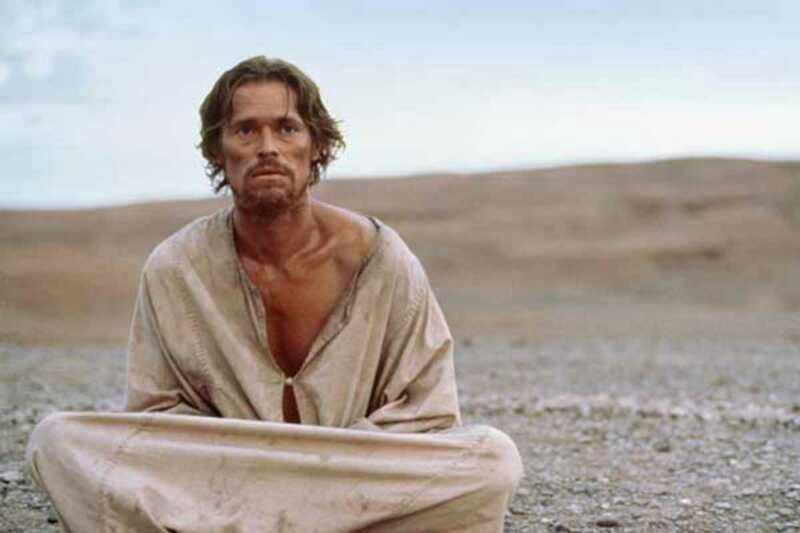 The 1988 epic drama follows the life of Jesus (played by Willem Defoe) as he faces and overcomes various forms of temptation. The film was written by Paul Schrader, adapted from the 1953 novel of the same name by Nikos Kazantzakis (also author of Zorba the Greek). Controversial for its narrative departure from The Bible, the film was banned in several countries. The work earned Scorcese an Academy Award nomination for Best Director and Peter Gabriel a Grammy for its original soundtrack.